Expand search to view more listings in and around Fountain Valley. 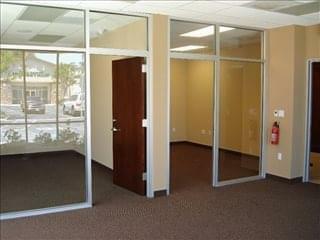 See more offices in and around Fountain Valley. With 3 offices available in Fountain Valley now, Offices.net can help you find office space that is ideal for your business' needs. Our team has in-depth knowledge of the local office market which enables us to find the property you need from a variety of prestigious locations and office space options. 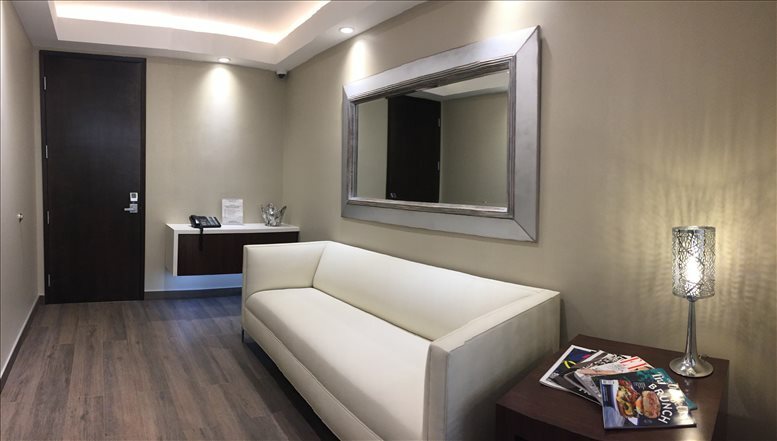 Many of our offices offer easy, short term and flexible rental agreements, so that you can gain the benefits of a wide range of services and a prestigious business address in Fountain Valley. Our service was created to help companies find new premises as easily as possible. Flexible contracts and competitive pricing allows buinesses of any size and budgetary requirement to find a location in Fountain Valley that is ideal for them. Our aim is to ensure that the process is as simple as possible for our clients. Numerous business centers come inclusive of an outstanding array of office services, with friendly reception staff, security and IT personnel, WiFi and internet services. Some of the office buildings provide video conferencing services, conference rooms, and kitchens. We would love to help you find your perfect new office space. 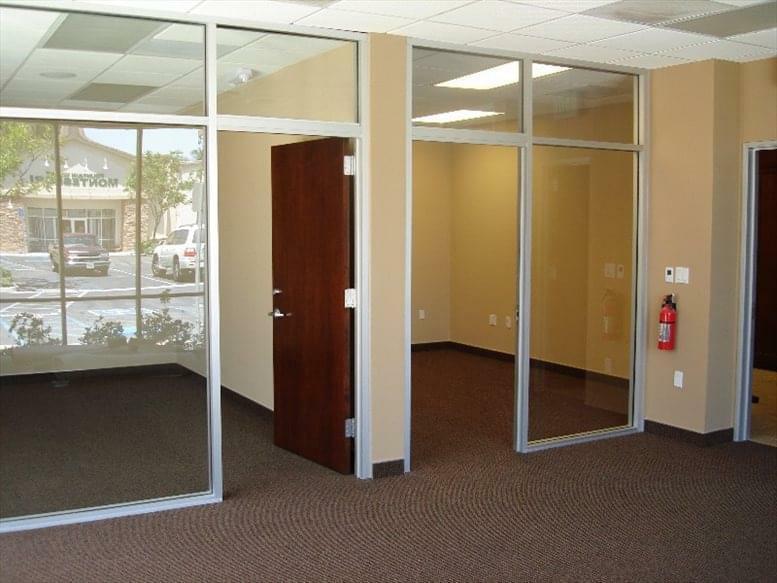 All you need to do is to pick any of the offices to rent in Fountain Valley on this page. The office space listed on Offices.net is in prime business locations, and is available for rent on flexible terms. With more office space available than ever before and prices to suit every budget, businesses of all types should be able to find what they need using Offices.net. Call us and we will do everything we can to help you find the perfect business space in your ideal location.